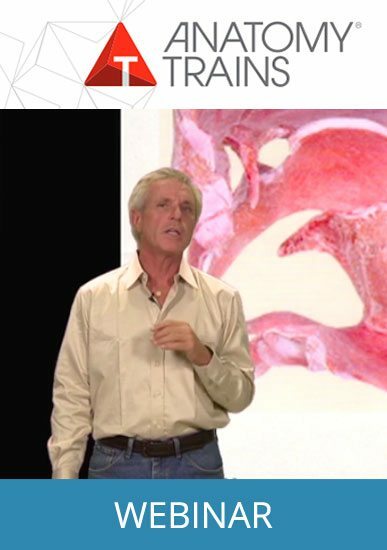 The Fascial Release Technique Webinar series is 6 hours of direct instruction in myofascial and fascial technique from Anatomy Trains author Tom Myers. Ease postural compensations and restore natural myofascial balance. 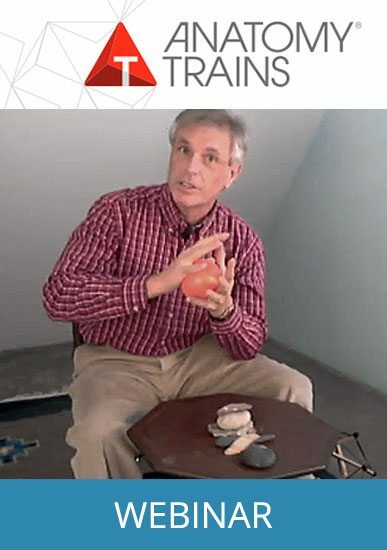 Tom Myers has been honing these techniques over many years of teaching worldwide to many different professions. 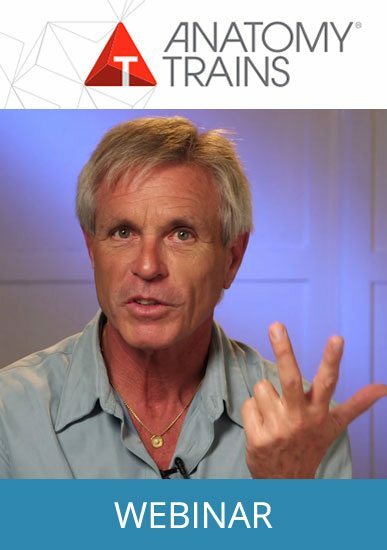 Direct from our ‘practice studio’ to you, this series is the first time that Tom will be teaching his standard and advanced techniques over the internet, a substantial jump in the technology of webinars. You can ask questions, see the techniques up close, and link specific common postural problems to the techniques being taught. Originally aired on 6/13 and now available as video on demand. 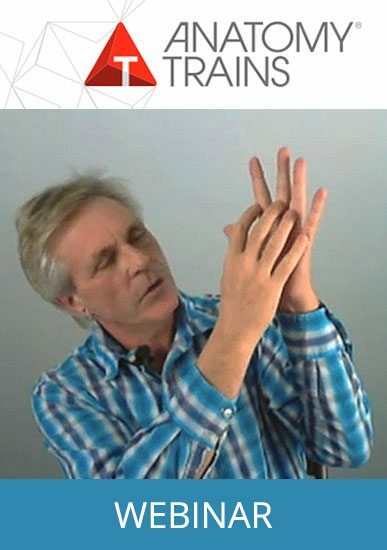 Session 1 wil include techniques drawn from the library of Structural Integration – pioneered by Ida Rolf as updated by Tom – to illustrate the points above. Practice the rest of the organized technique webinars in the ‘frame’ established in this first one.